NOW OPEN! 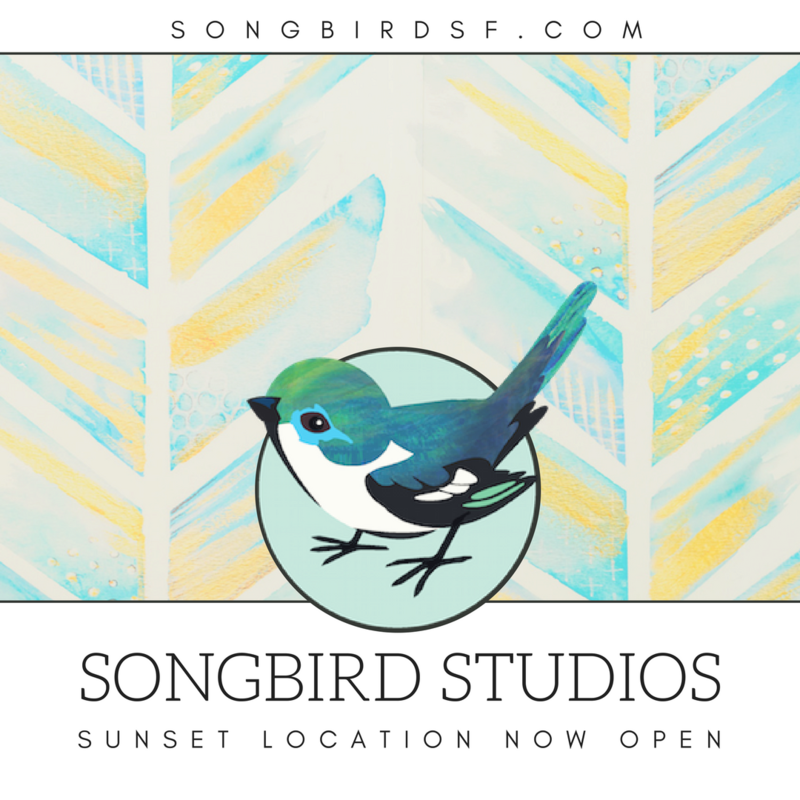 We are SUPER excited to announce our third studio SONGBIRD STUDIOS SUNSET is officially open for one-on-one voice lessons! Walls have been built — pianos, mics, amps, and our classic Songbird charm have turned our Sunset studio into a true third home for Songbird, alongside our existing Nob Hill and Noe Valley locations in San Francisco. REGISTER NOW for your FREE INTRO LESSON by filling out our Contact Form below!